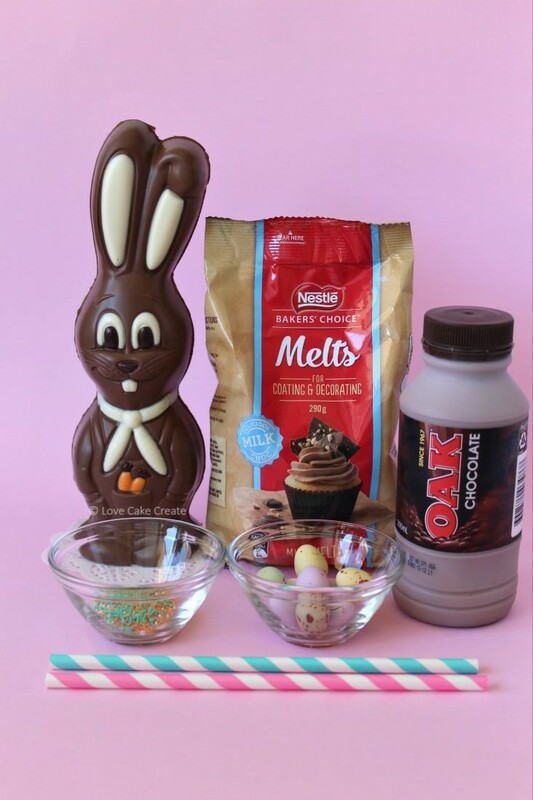 Create a fun twist on the traditional chocolate Easter egg with this Easter Bunny Milkshake tutorial. Today I’m creating an Easter treat that’s fun, super easy and an absolute winner with the kids. 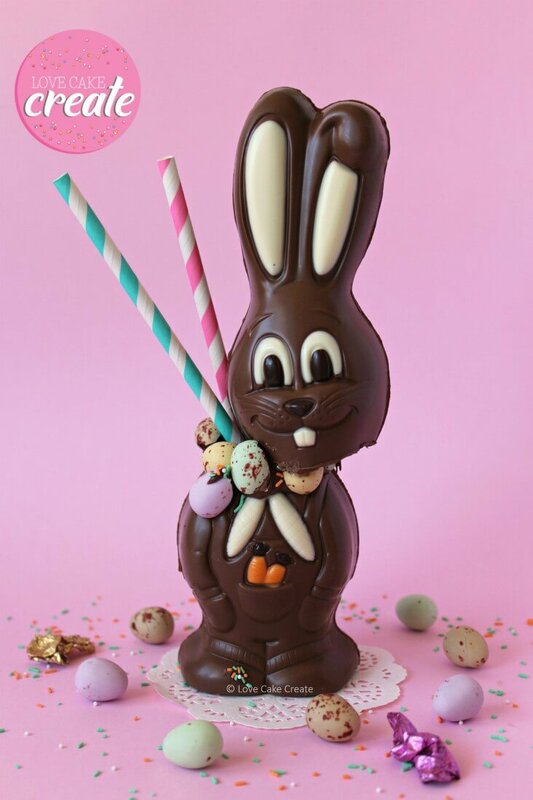 I first saw the Easter Bunny Milkshake online last year and thought that it was a fab idea. My son loves milkshakes and Easter eggs so the two of them together is his idea of bliss! I made a basic version last Easter and while Mr 5 loved it, I wanted to re-create it this year and jazz it up. Indulgent Easter Milkshake for one coming up! 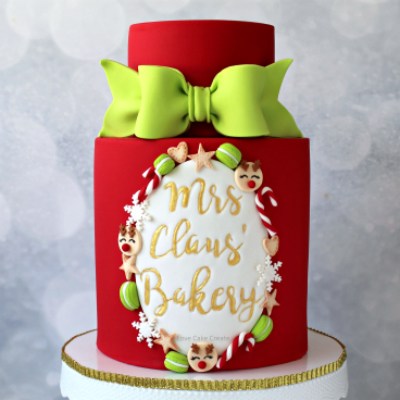 Now I’m aware that there is rather a lot of sugar here – it’s obviously not something the kiddies will be drinking every day, it’s more of a once a year kind of treat. In order to prevent fingerprints all over the bunny, I was mindful not to handle the chocolate bunny on the front. I held it from the back. If you’ve got a pair of gloves for specifically working with chocolate, you might like to wear those. Before you pour the chocolate milk into the hollow bunny, turn it upside down and check the base – we want to make sure there are no holes or areas that the chocolate milk will leak from. 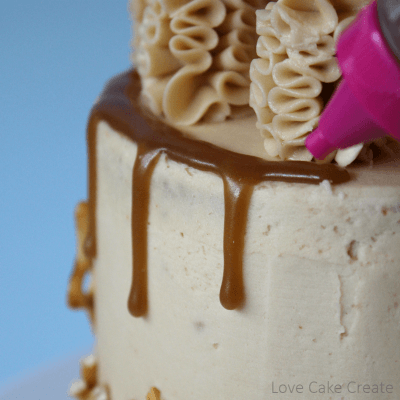 You can add a little of the melted chocolate to any areas that need patching up. Boil the kettle and fill a mug with hot water. Take your sharp knife and leave it in the hot water for approx. 30 seconds. Remove the knife from the hot water and wipe the excess water off with a paper towel. I found it easier to do the next part while the bunny was standing up but you can lay the bunny down if you prefer. Take the hot knife and gently insert it in the bunny’s neck. Slowly start to cut around the neck with the hot knife. Return the knife to the hot water if you need to – just wipe off any excess chocolate in the paper towel first. 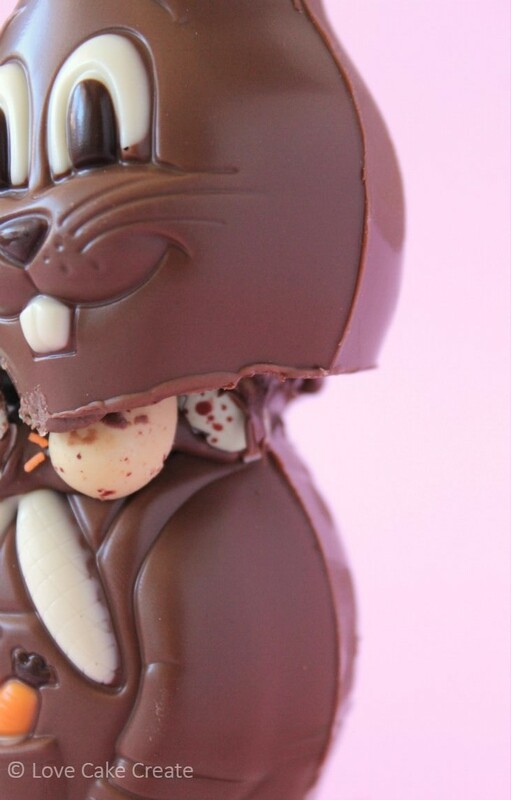 You should now have a headless bunny (eek!). Pop the head aside for a minute. Pop some chocolate melts in a bowl and microwave them until they’re soft and completely melted. 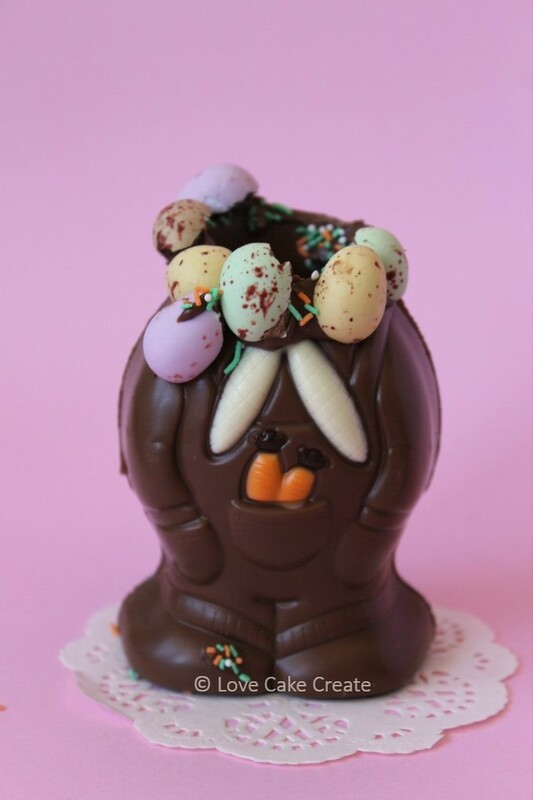 Use a teaspoon to add some of the melted chocolate around the rim of the bunny’s neck. Working quickly before it dries, stick some speckled egg halves and sprinkles around the rim. 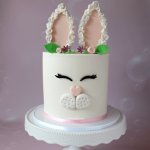 Keep in mind that the bunny’s head will be positioned on one side, so you don’t need to go crazy with the sweets there. Pour the chocolate milk into the hollow chocolate bunny. Leave a gap of approximately 1 inch from the top to prevent spillage. 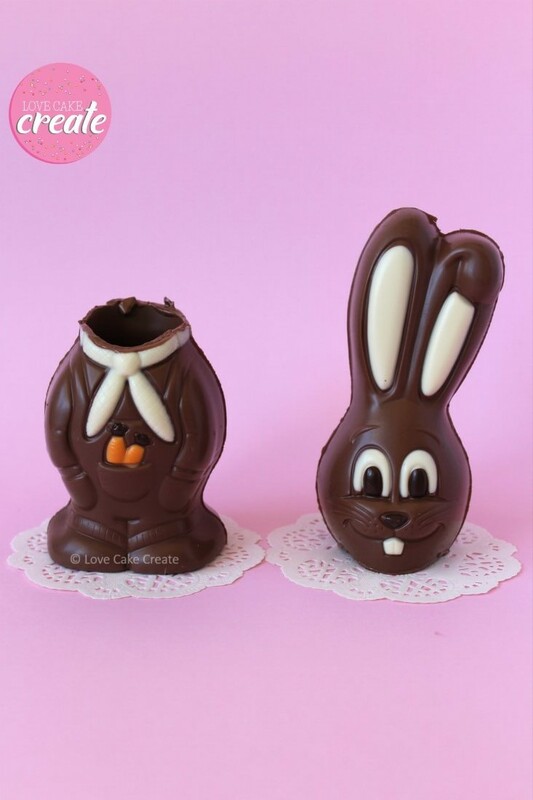 To attach the bunny head, work out where you would like it positioned and add some melted chocolate around the rim of the neck in that area. Pop the spare straw in on that side to help prop the head up. Holding the head from the back (to prevent fingerprints on the front), secure the head in place on top of the melted chocolate. When the chocolate melts solidify, they should hold the head in place. Pop in the straws and top with any extra treats. This Easter Bunny Milkshake is sure to bring a smile to the faces of little kids and big kids alike. 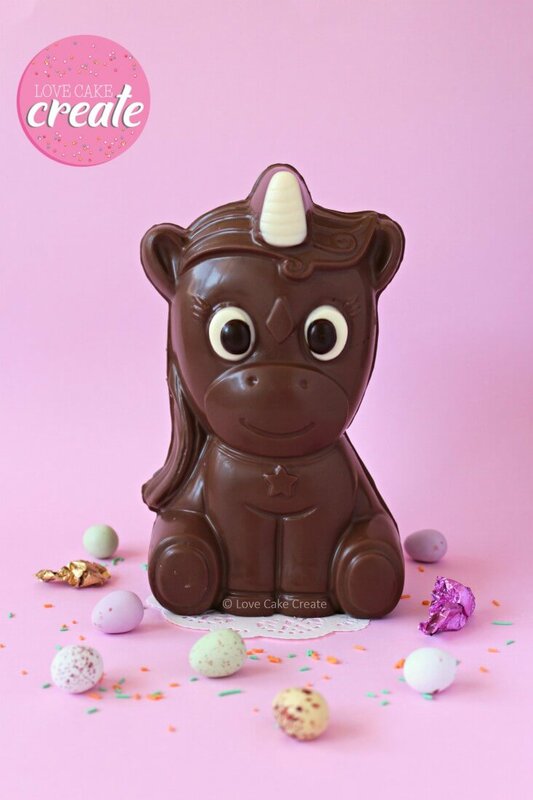 On my travels I just so happened to come across this super cute chocolate unicorn. How sweet is her little face?! I just didn’t have the heart to cut off her head and turn her into a milkshake, so I popped her back in the box until I decide what to do with her. Seems a shame to just gobble her up! 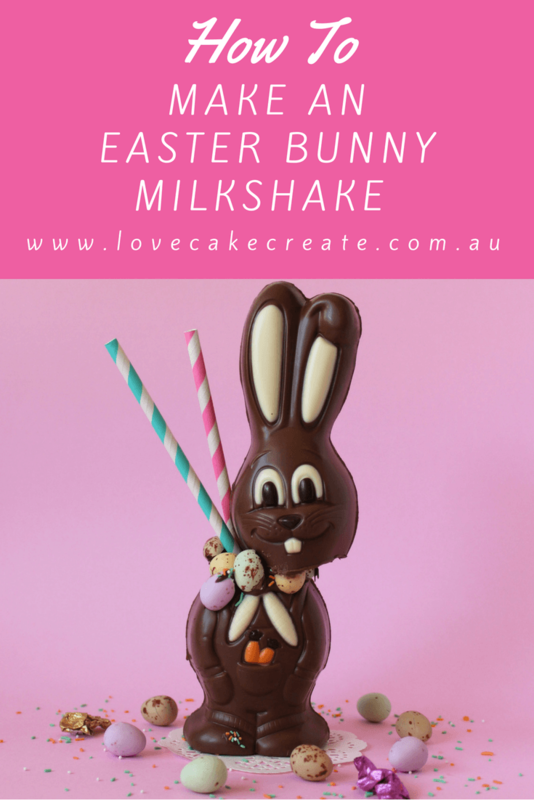 Have you tried an Easter Bunny Milkshake before? 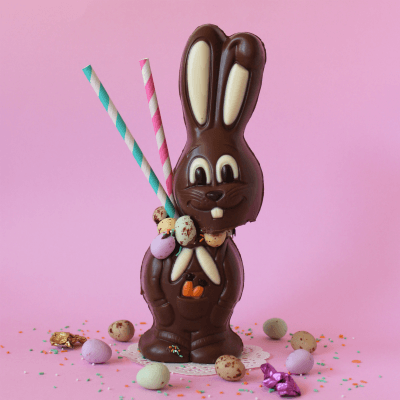 What sort of things would you add to your Easter Bunny Milkshake? Leave feedback or any questions in the comments section below. If you love fun, seasonal creations, check out my Valentine’s Day Ruffle Heart tutorial – you can adapt the theme and use the topper for birthdays, anniversaries or other special celebrations. If you enjoyed this Easter Bunny Milkshake tutorial, don’t forget to PIN it! 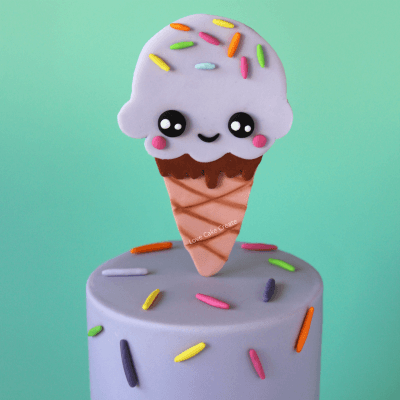 Okay this is to darn cute not to make and I am sure it is delicious. Can’t wait to see their faces when I serve them their bunny shake. Oh it sure is delicious!! 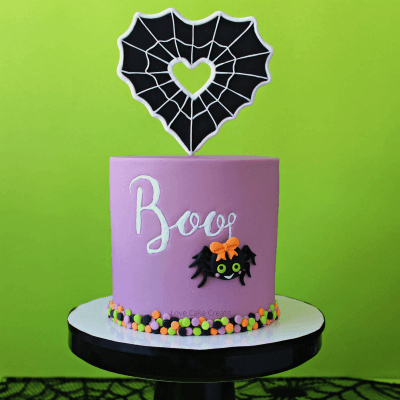 And you can change it up in so many ways – the kids can help out with the fun too. Thanks Natalia, it sure does taste good – and brings a big smile to your face! This is so clever! What kid wouldn’t love this little surprise! 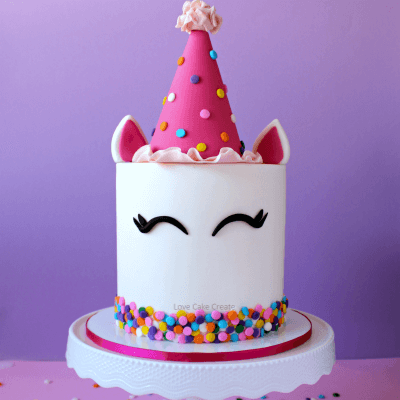 I have to make this with my little ones! Thank you Melanie!! That cute chocolate Bunny was a good find! Awesome Susie, so pleased you like it!! It’s such an easy and fun treat for Easter. Haha, such a cute idea! Many thanks Emily – having the cute chocolate Bunny makes all the difference! What an adorable idea! I think the photo of the bunny with his head next to him on a doily his hysterical and sweet! I will have to give this a try. Thanks Jennifer, I’m so glad it gave you a giggle!! I did feel a little guilty cutting his head off but it was for a good cause! Oh that is just too darn cute! I think kids AND kids at heart will be excited about this treat. Thanks for the great idea. 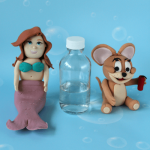 Thanks Denise – they’re definitely popular with the young and the young at heart! Oh my gosh, how cute are these!! I love them, I’ve never seen this idea before. The girls at work would love these for Easter. Oh so cute! I can’t wait to make this for my son and his friends! It’s going to be a surprise! How lovely Linda, I hope you little man and his friends enjoy them! I love this idea! Definitely a new use for all those Easter bunny chocolates we all get! This just made my day! I totally saved this to pinterest too!!! OMG This is the cutest thing!!!!!!! I am dying and now really want one. This is ADORABLE!! I never ever would have thought to make this! I know my kids would love this! What a cute idea! I never would have thought to do that, but so fun! Thanks Rachel! 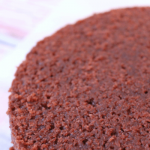 It’s fun and easy and a good way to use up those leftover chocolates!